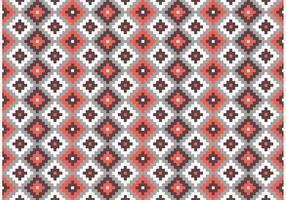 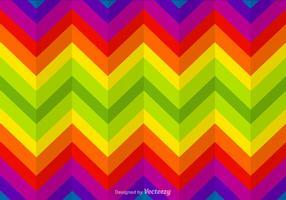 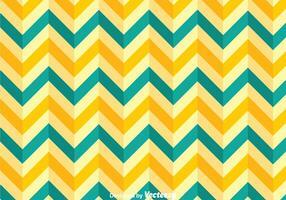 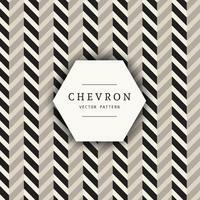 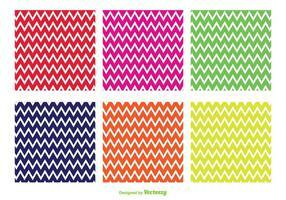 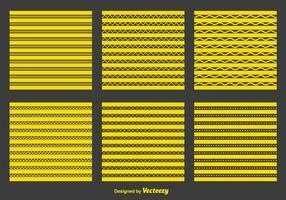 Seamless vector pattern national. 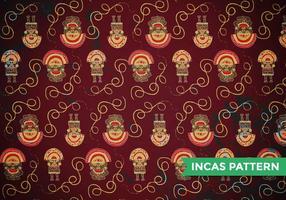 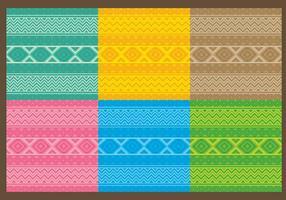 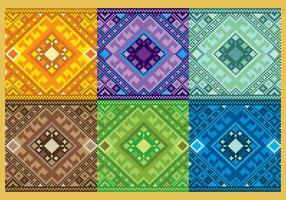 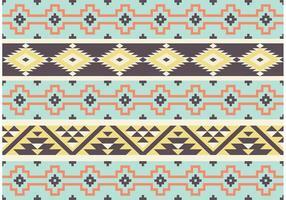 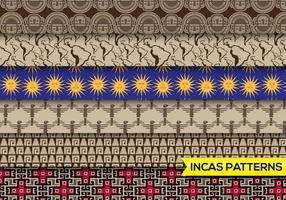 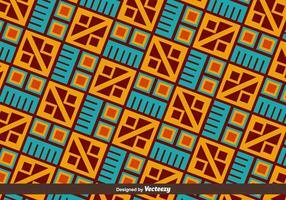 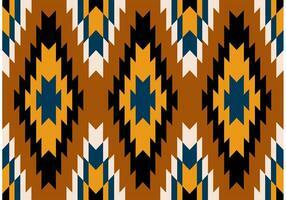 Colourful ethnic ornamental patterns Mexican, Native American, Navajo and Aztec. 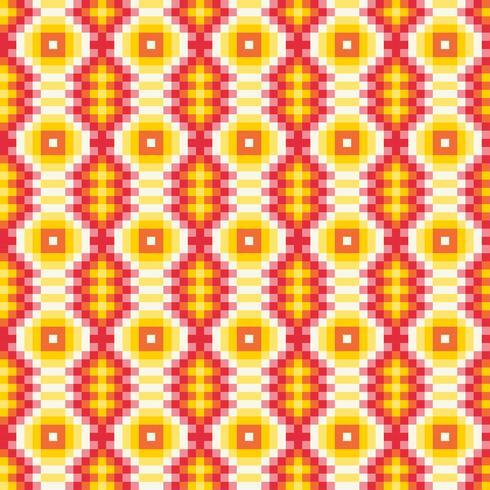 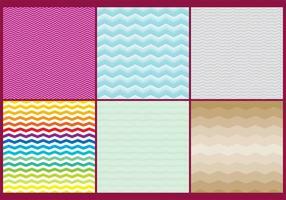 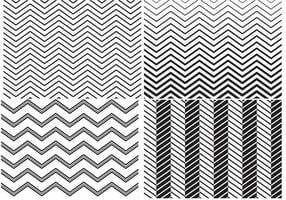 Texture for scrapbooking, wrapping paper, textiles fashion, wallpaper, pattern fills.